With all that is happening in our world today it is more important than ever that future generations of children have an opportunity to develop into strong leaders that embrace and practice the theological virtues of faith, hope and charity in their actions every day. 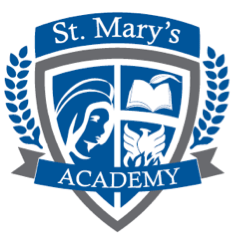 St. Mary’s Academy (SMA) will revive Catholic education in our community and inspire students to achieve their highest potential academically, spiritually and personally so they become caring and productive citizens. The school also will provide parents with a choice when it comes to their children's education. 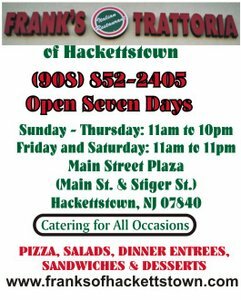 We are so glad you found us and would love to have you on our team! We have made great progress over the last four months but we still have work to do before we hear the ring of the school bell. We are looking for individuals who can assist with our events, fund raising and marketing efforts. No real experience needed -just a small amount of time and interest in helping children. If you are interested, please email us at info@stmarysacademynj.com.